As Porsche’s Strategy 2018 progresses steadily, Porsche has been working on expanding the Leipzig production plant over the last seven months. Porsche says the expansion is primarily to accommodate the production lines for the Porsche Macan. Porsche also says this will create 1000 new jobs. Porsche has named its baby Cayenne the Porsche Macan, the Indonesian word for tiger hinting at suppleness, power, fascination and dynamics, which are all characteristics of the car says Porsche. The Porsche Macan will be smaller than the Porsche Cayenne and will be based on the Audi Q5 chassis with changes to make it more Porsche. 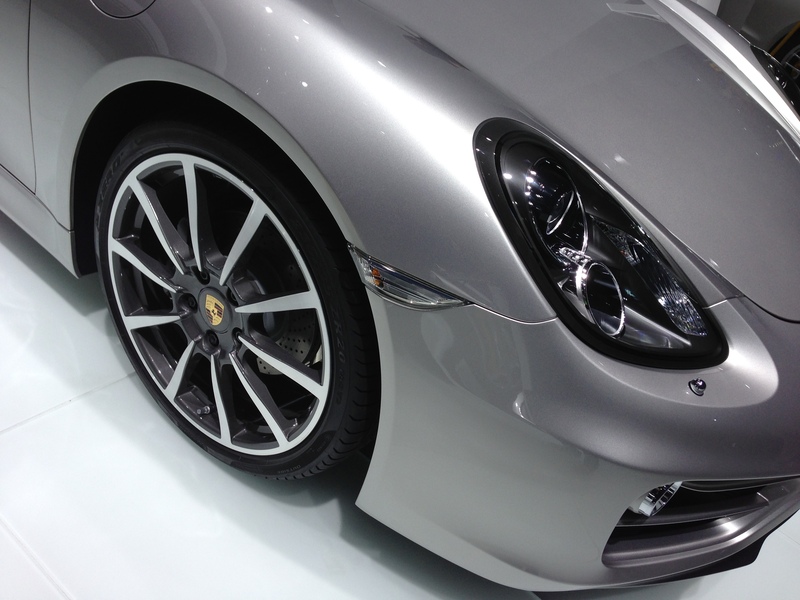 The new compact Porsche SUV will start coming off the production lines in Leipzig in 2013. 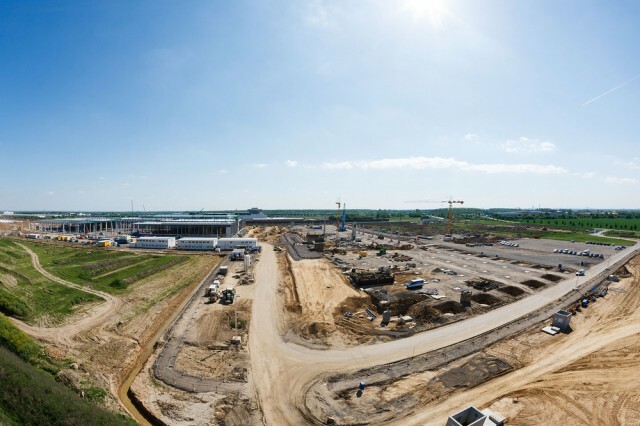 This expansion is the biggest building project in the history of Porsche, which is investing a total of 500 million euro in the construction of a body assembly line and a paint shop.